A rainforest left standing is worth more than one cut down. Osa Peninsula, Southern Costa Rica. 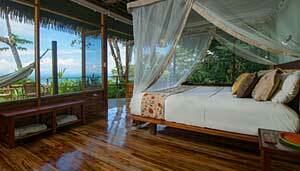 Lapa Rios Ecolodge is open year round. 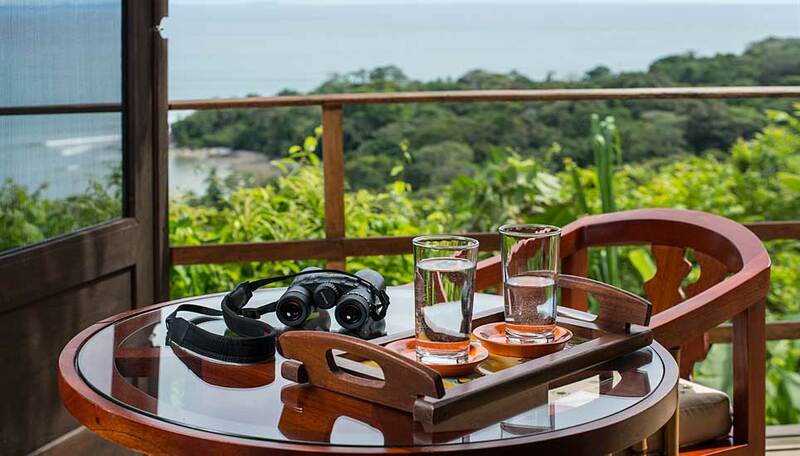 Combining luxury with local Costa Rican culture this enchanting eco-lodge has prime position on the Osa Peninsula, close to the Corcovado National Park. 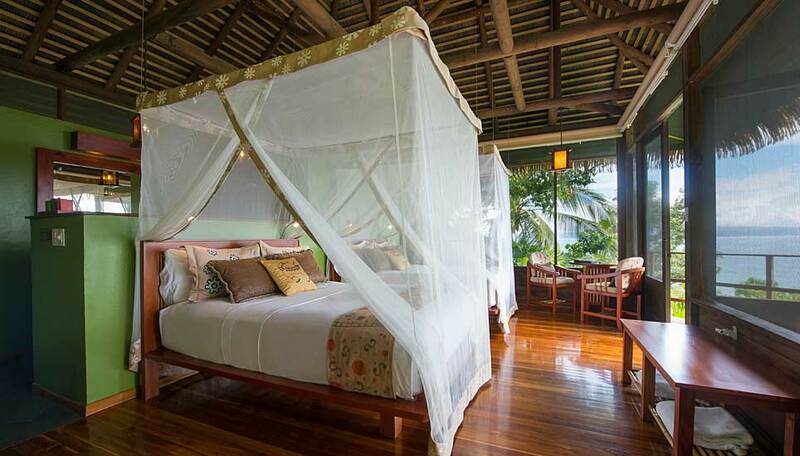 Every detail is taken care of and each bungalow has a private veranda complete with outdoor shower and large hammocks. 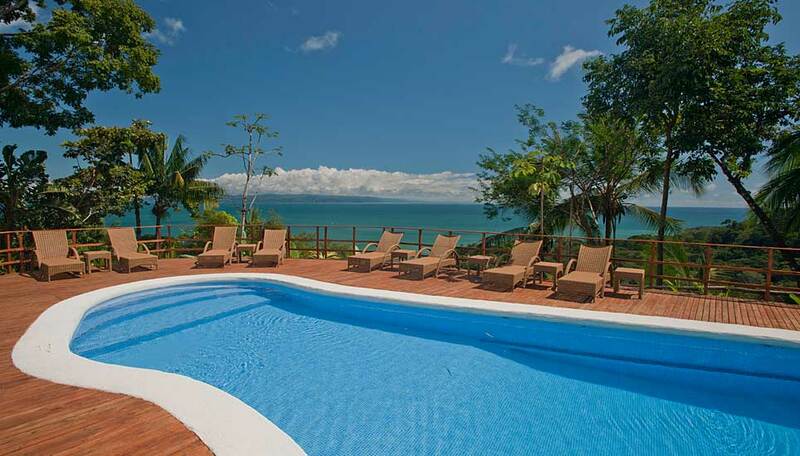 Built on a ridge, 350 feet above the sea level, the entire lodge enjoys fabulous views of the Golfo Dulce and Pacific Ocean. The restaurant serves excellent locally sourced, freshly prepared meals that can be enjoyed while taking in the breath taking views. Take a refreshing dip in the salt water pool, as you would expect the views from the pool are spectacular too. 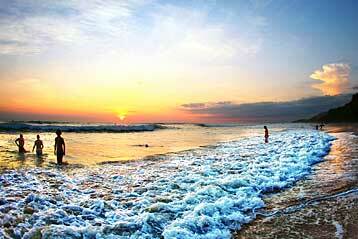 Why go to Lapa Rios Ecolodge? 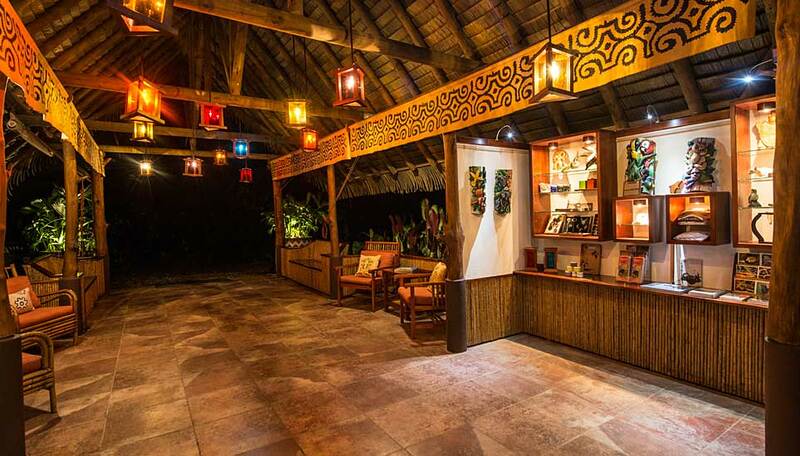 Owners John and Karen Lewis designed Lapa Rios under the premise that, “a rainforest left standing is worth more than cut down,” and every guest visit to the ecolodge helps support both jungle conservation and the local community. The luxury accommodation has won a number of national and international awards for its social and environmental excellence and is regularly featured in sustainable tourism publications, research projects and travel publications, including Rainforest Alliance, Condé Nast Traveller, Travel & Leisure, Forbes and National Geographic Traveller. 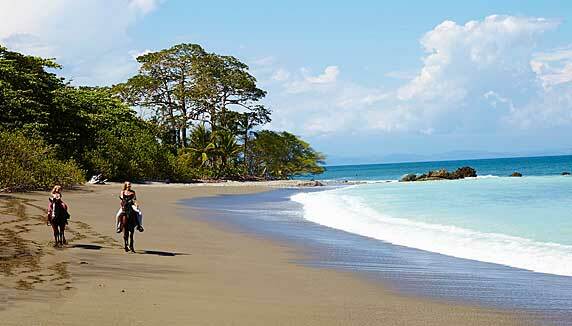 Costa Rica is known for its pristine natural beauty, wildlife and amazing adventures. Lapa Rios Eco Lodge is situated in a 1000-acre private reserve in the Osa Peninsula—one of the most beautiful and wild parts of this country and home to 2.5% of the world’s biodiversity. Osa is the only place in Costa Rica where you’ll find four species of monkeys—squirrel, spider, white-face capuccin and howler monkey—and Osa is one of Central America’s best locations for birders. Over 300 species have been sighted at Lapa Rios: scarlet macaw, chestnut mandible toucan and aracaris, black-cheeked ant-tanager (only in Osa) are just a few to mention.Nearby Corcovado National Park is home to many of the country’s endangered animals such as pumas, jaguars, bairds tapir, wild pigs and the great harpy eagle. Only hires locals and provides employment to more than 55 families. Massage room with yoga deck. Visit the nearby school or go on the behind-the-scenes sustainability tour. Lodging in a private deluxe bungalow, with housekeeping service twice a day, three à la carte, multi-course meals per day, non alcoholic & non-mixed drinks, one round trip transfer Puerto Jimenez Airstrip – Lapa Rios and a wide selection of on-site guided tours such as: Early and Sunset Birds Tour, Wild Waterfall, Local Medicine Tour, Rainforest Ridge Walk, Osa Trail, Matapalo Tour and Night Walk. Child rate applies for children 6-11 years old; we don’t accept children younger than 6 years old; children 12 years and older pay the adult rate. Please note there is no internet, wifi, televisions, phones or computers on the Lapa Rios property, this is the perfect opportunity to disconnect.